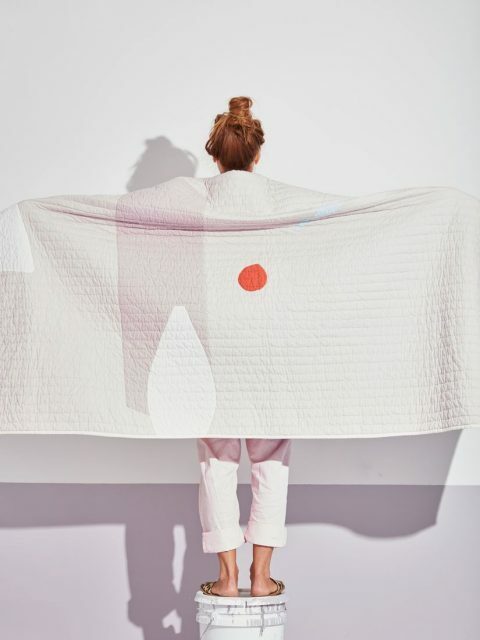 This two sided Tourist Quilt is beautiful. 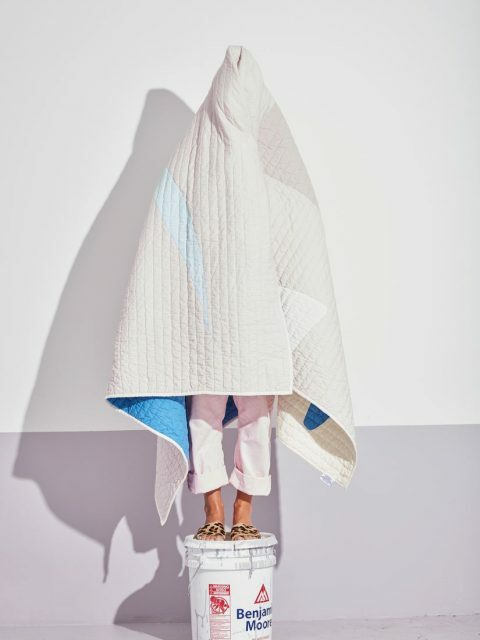 I agree that the quilt is beautiful, however, I’m disturbed that the way the quilt is photographed is so reminiscent of the Abu Graib torture photos. Ditto on the Abu Graib reference. Wow — very inspired to quilt now. Beautiful!